A sweet and delicate fragrance suitable for young women. Innocent and candy like, it is perfect for everyday use. 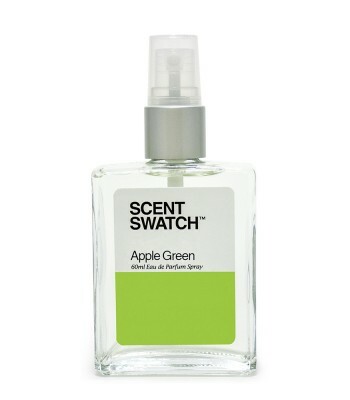 Notes include sweet pea blossom with watery pear aromas, rhubarb, violet, plum, red apple, bergamot, sandalwood and heliotrope.